The site is located in Lakeport, just south of Clear Lake in Northern California. The site contains an active retail sales and bulk petroleum distribution facility. Currently, petroleum fuels are stored in a cluster of six above ground storage tanks with capacities between 12,000 and 25,000 gallons. During a site investigation in 1989, fuel hydrocarbons were detected in soil beneath the site. Subsequent investigations performed between 1990 and 2002 revealed widespread subsurface contamination stemming from unauthorized releases of gasoline and diesel. 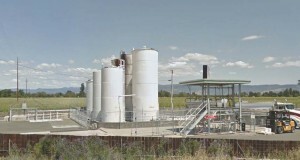 In 2004, E2C began remediation at the site. An oxygen injection system was used to assist in the natural attenuation of MTBE from January through October 2004. Oxygen injection was chosen for the site because historical data suggested that microbes in the soil were naturally degrading the hydrocarbon contamination, and if the oxygen content was increased that would encourage faster degradation rates. 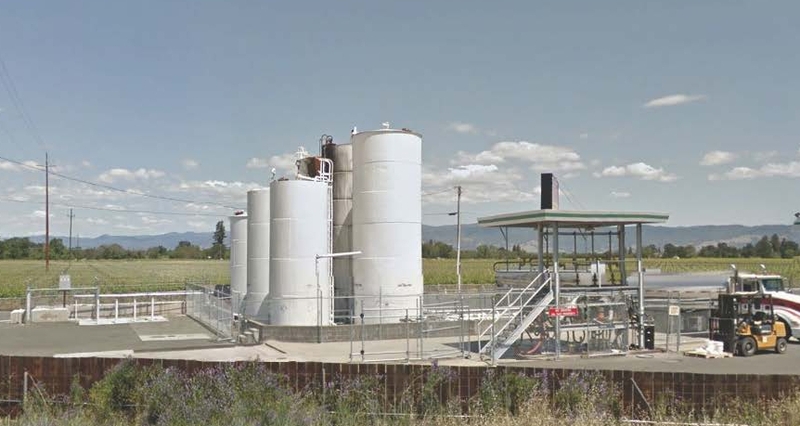 A soil vapor risk assessment was performed by E2C in 2009 in order to determine if the remaining hydrocarbon contamination posed a risk to human health. The results from the study showed that there was no significant risk posed by residual contamination. In 2010, the Regional Water Quality Control Board issued a No Further Action Required directive for the site, signalling the end of remedial activities.